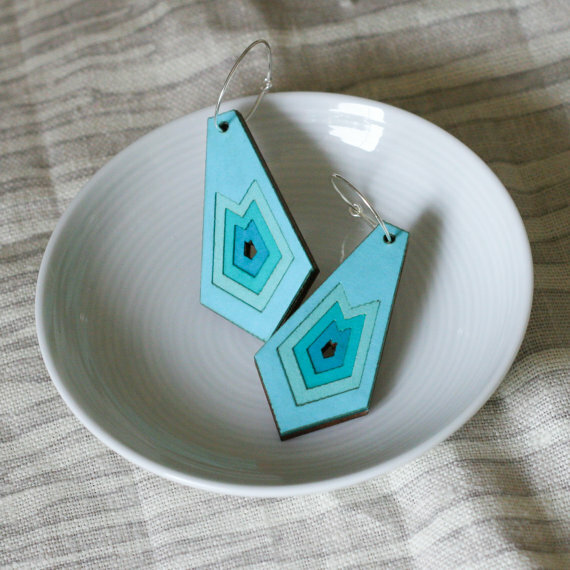 Tamale Grand Design makes laser cut paper, art, jewelry and more. We love her air plant holders — what a perfect gift! Visit Tamale Grande Design at booth number 161. 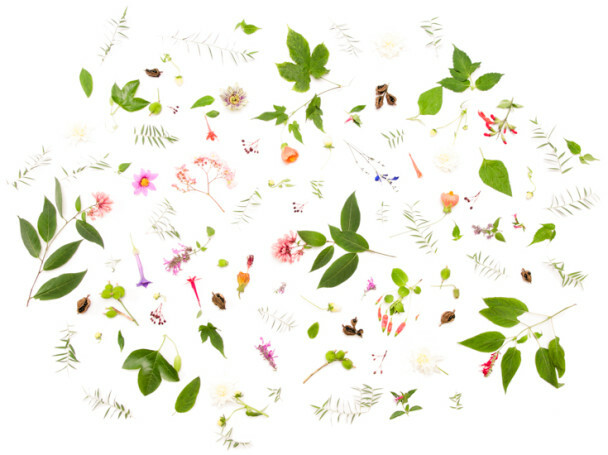 I am looking forward to seeing all of the wonderful things my fellow vendors have been working on all year. I am relatively new to the craft fair scene, so I still discover awesome new items at every show. The creative community in the Bay Area never ceases to amaze me. Air plant holders! 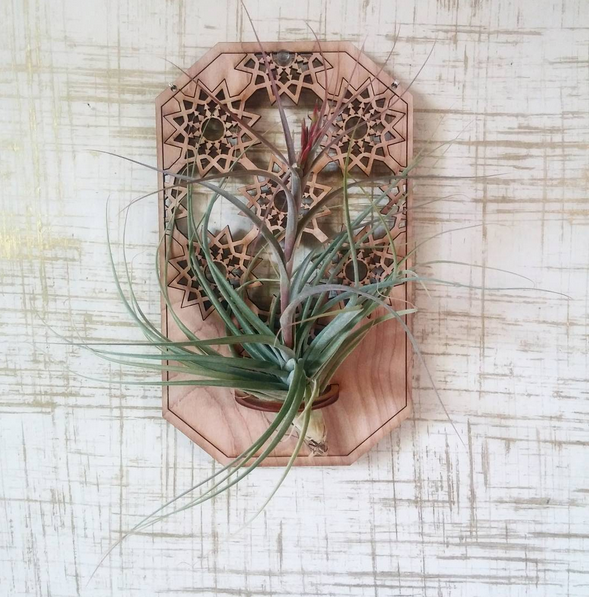 I love air plants, and I love designing laser cut items, so these are a union of two things that bring me a lot of happiness. Bottle of Clouds, because I am a big fan of cute things and cats. Also Bug Under Glass, Ross Lab and Bird of Virtue.